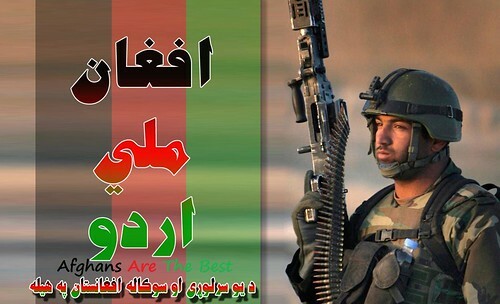 Afghan Progress: starting today, we will no longer be publishing daily operational updates from the ISAF Joint Command. In their place, we will now share with you operational updates provided directly from the Ministry of Defense, who now take the lead in sharing news from around Afghanistan. Read on for the first MoD Operational Update!